One of the first things we (Melany and Carol that is) made together was an apron, oven mitt, pot holder set. It was for a friend’s bridal shower and it was also the thing that started our working together. 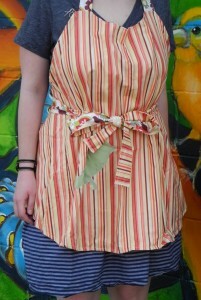 Since that time we have made lots of aprons in all different shapes and styles. 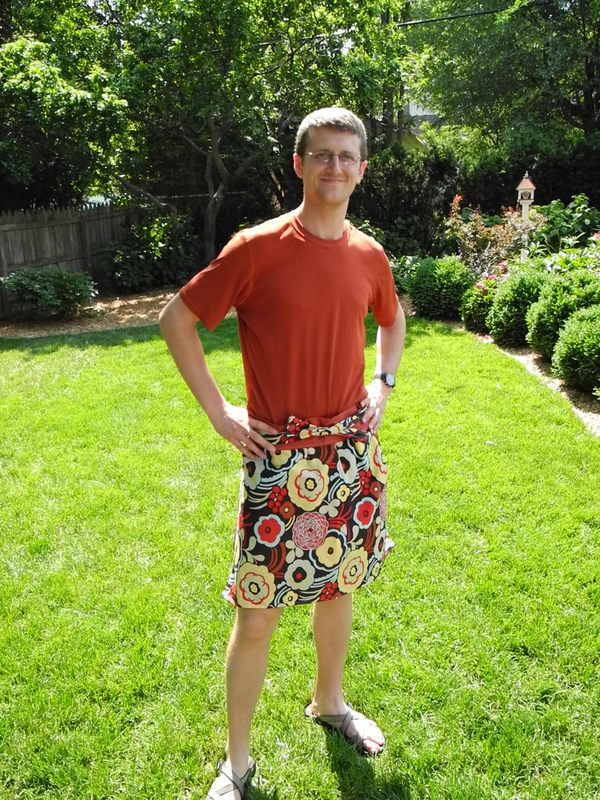 We want to highlight a few that we will have for sale at our booth at the Farmer’s Market and we thought what better way then to have some of our friends model them. 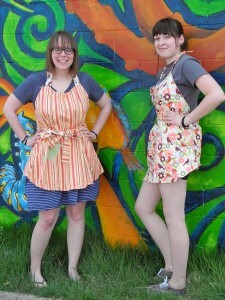 Michelle and Hannah are wearing our full length reversible apron. while the other has fruit and birds (put a bird on it). Next, we have our friend Lynne in linen. 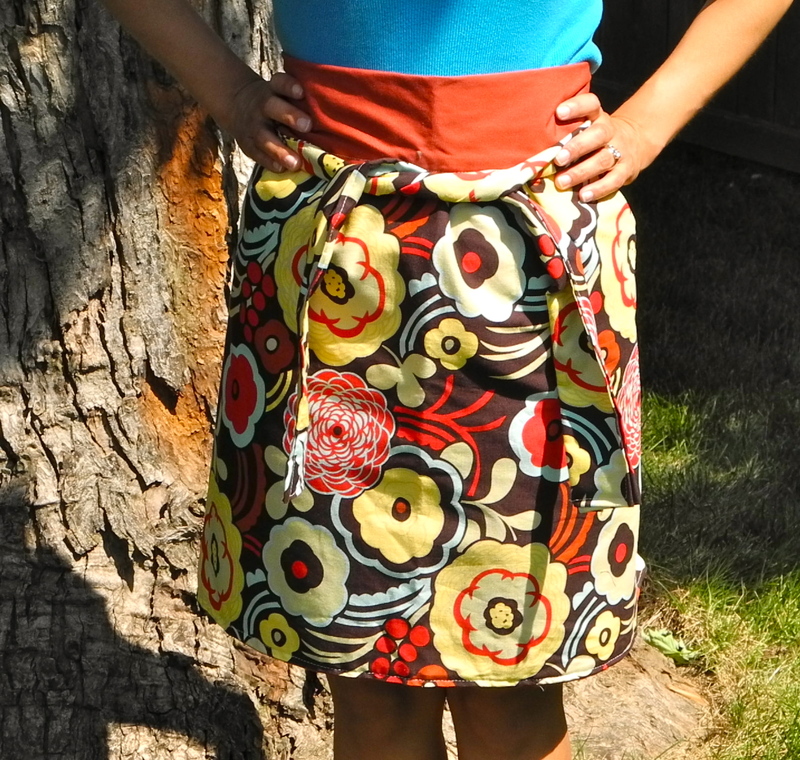 This apron was part of the ikea linen fabric find. We added the stencil for a little something extra. Luisa (Sadie’s mommy) is wearing another half apron. 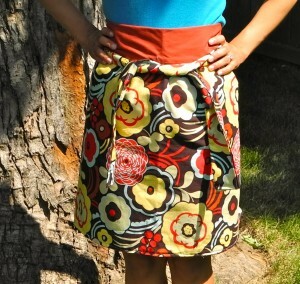 This was made from some bought fabric with some fabric from an unused curtain for the reverse side. 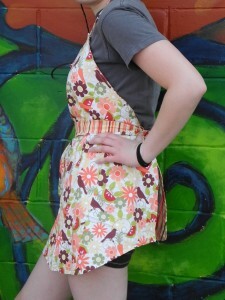 Melany’s neighbor, Lisa, stopped by and posed in one of our clothespin aprons. 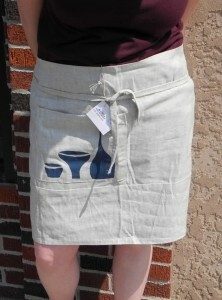 The large pocket can hold many clothespins or any thing else you need. Wow! We have some lovely friends! But, wait, we had a few fellas who also admired our aprons. See you tomorrow at the Farmer’s Market June 11th 8:00 to 12:30. 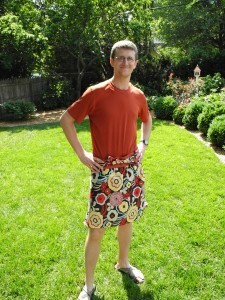 This entry was posted in Clothing, Kitchen and tagged aprons. Bookmark the permalink.